Check out this fun freebie to grab at CVS this week! 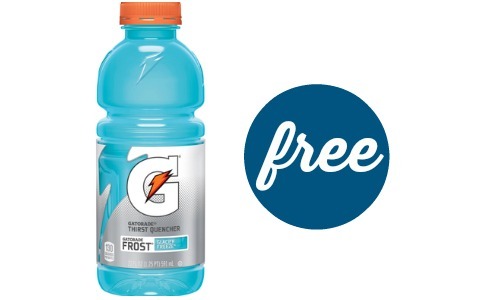 Get (2) Gatorade drinks for FREE after ECBs. There are no coupons needed to get this deal, so grab these drinks next time you’re at the store.